Tanning Industry Consistently Under Attack! Unfortunately the government has yet another industry in which it can meddle, and permanently damage, nationwide if we let it. 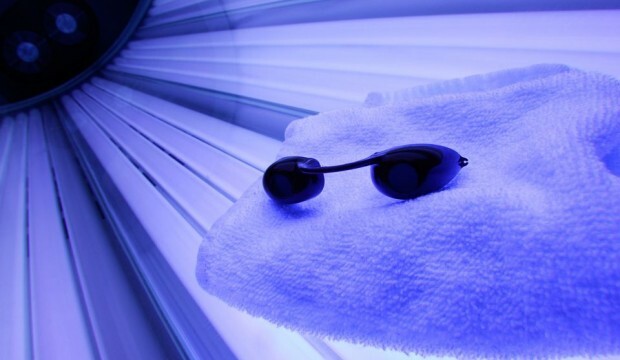 Now the FDA intends to reclassify tanning equipment and sunlamps to Class II medical devices. This measure would require manufacturers to submit notifications of their products including, but not limited to, performance testing, design characteristics, and labeling to inform the consumer of the risks involved in using the product. Not only would this be time consuming and expensive; but, the costs would have to be passed on to the salons and, ultimately, the consumer. This is Economics 101 which seems to be a concept the government completely disregards particularly in the area of small business. The FDA’s proposal is open for public comment for 90 days. Until approximately the first week in September, manufacturers and salon owners can express their views and opinions, at which time the period closes and the agency will review comments before final recommendations are issued. Whatever the agency decides on, the industry will have one year to comply with the new requirements. Think of it! Upcoming governmental regulations could seriously hinder the ability for tanning salons across the nation to deliver a consmetic tan to its clients. Salons have already had to add on ancillary products and services to keep their doors open. 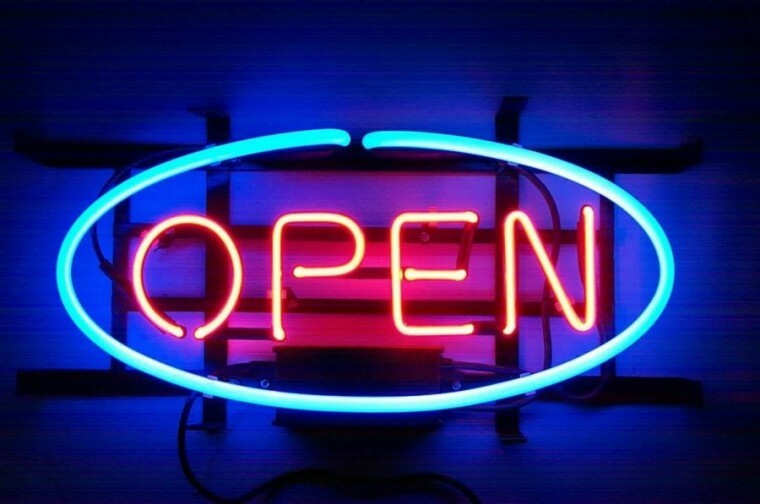 Many have closed due to the struggling economy, increased governmental regulations such as the tan tax and the under 18 ban, not to mention the bad reputation consistently perpetuated by dematologist associations and cancer prevention organizations. The Indoor Tanning Association has always supported safe tanning and has worked deligently to promote education and awareness to its members. Health concerns have been addressed first and foremost even before business plans and stradegies. The tendancy in these kinds of situations is to let others fight the battle. Its hard enough to make our own little corners of the world work; however, we have to make our voices heard and take a stand. As with so many other cases, once the government gets a foot in the door, there is no way to know how far it will go to enforce what it thinks is best for us. It is really more about adding to the ever deminishing coffers any way possible. The tanning industry is an easy target and has remained under attack for years. It’s up to those who will be affected the most to join ranks and fight this Goliath. Join the ITA (Indoor Tanning Association) in their efforts to protect your industry and business.